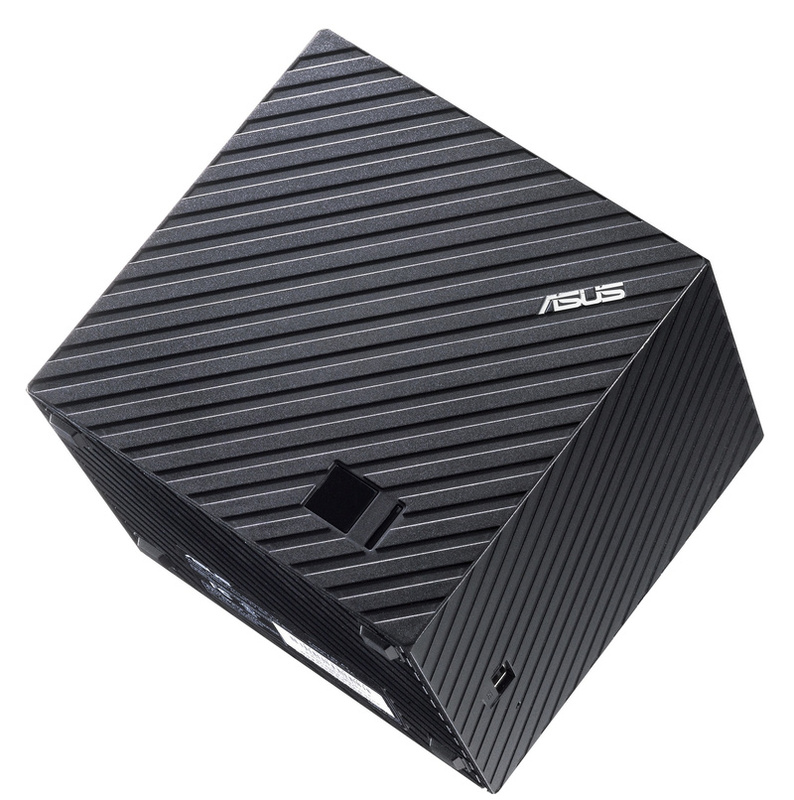 Been waiting ever so patiently for the ASUS Qube to drop? Well, it has finally arrived on Newegg’s site, which for just $140, will get you the latest version of Google TV, a do-it-all remote, 50GB of ASUS web storage, and access to that nifty voice search feature for your living room. As a note, if you buy it today, you get a $10 gift card. Score. And I must say, I have always been quite intrigued with the Qube’s design. It looks pretty snazzy.